She’s desperate. He’s loyal. 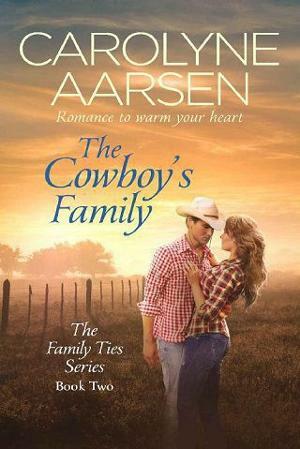 Will a dark lie hold them back from finding love on the ranch? Horse trainer Mason prizes loyalty above all. So when his boss asks him to spy on Tricia, he shakes off his attraction to do so. But as the wayward woman stirs his heart, he starts to wonder if loyalty should take a back seat to love. As the two slowly connect, Mason fears that the truth about his task could send Tricia running off all over again. Will a lie trample love’s spark, or can Tricia and Mason open their hearts to happiness?